So we flew off to Morocco for a few days to catch some sun, do some exploring and eat lots of food! 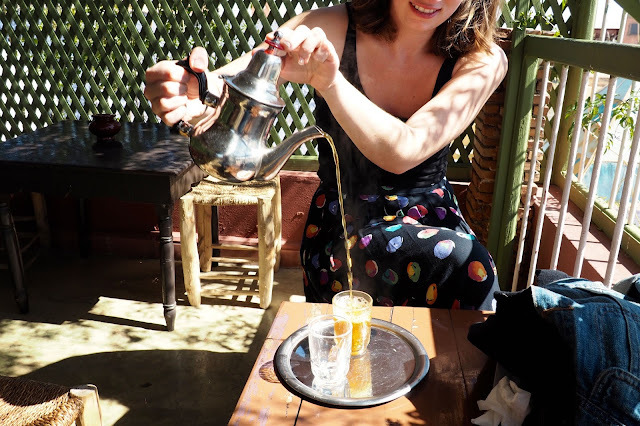 As we were only there for two and a half days we had to prioritise what we wanted to do, so here is my list of what to get up to in Marrakech if time is a bit tight. A fairly obvious one to start with but you really should make sure you have some time to wander around and get lost in the souks. Full of incredible sights and smells and also full of traders trying to get you to buy their wares it can be a little intimidating but just be firm in saying no if you don't want whatever it is and haggle your heart out if you do! Start at about half the price they are suggesting and if it's not looking good just walk away, there will be another of the same thing just down the street. Also make sure you buy a box of the super sweet biscuits. A delight to look at and also to eat! 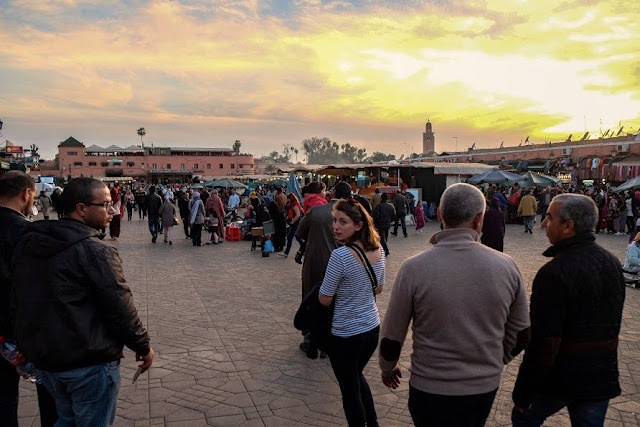 The main square of Marrakech is lovely to roam around in during the day and promise me you'll buy a 30p freshly squeezed orange juice from one of the many stalls. Night time however is when this space comes to life, you could have a fairly average meal from one of the stalls but I recommend having dinner somewhere else and going for a roam afterwards with an ice cream in hand! 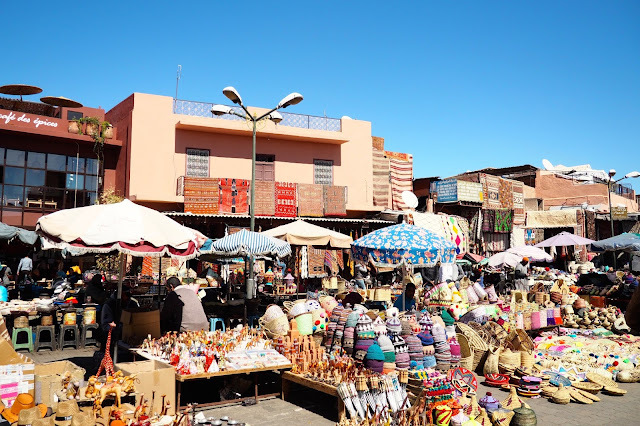 There is so much more to Marrakech than just souks and if time allows you to I would really recommend booking a half day or full day trip to either the Atlas Mountains or the Ourika Valley. I've done both on two different trips and really enjoyed them. When I went to Ourika Valley it was the hight of Summer and was the most wonderful escape from the heat of the city. 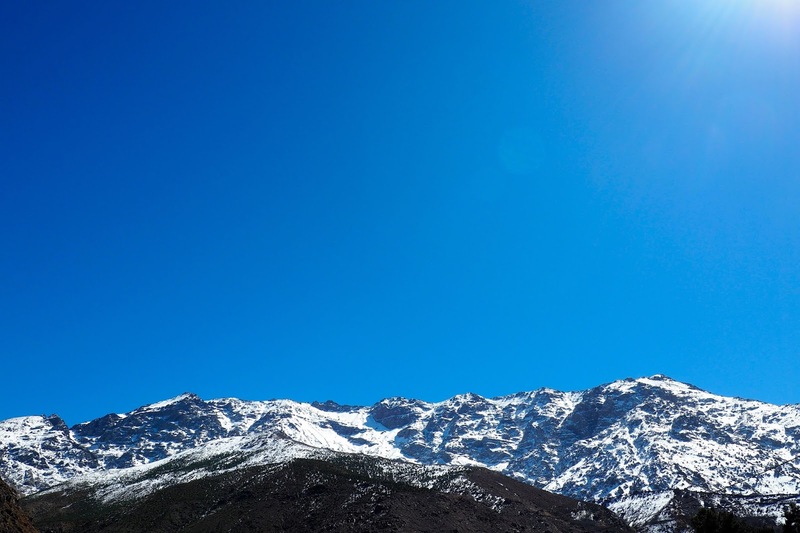 If walking is your thing, or even if it isn't, the Atlas mountains are a lovely little trip with some seriously good views! This beautiful building was built to be an Islamic college in the 14th century and only closed in 1960. It features some seriously beautiful tiling and some of the most gorgeous door frames you will ever see! With a very small entrance fee it's definitely worth walking over to the quieter part of the city to have a roam around this stunning building. The chances are if you're on a quick trip you are looking to unwind from real life and Marrakech is the perfect place to do this. 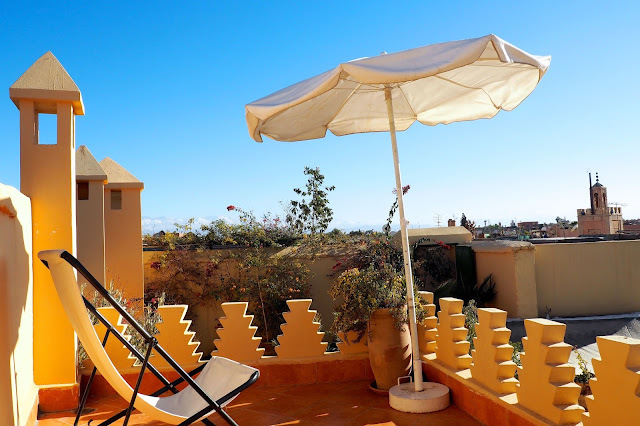 Make sure you give yourself time to relax, be it on the roof of your riad or book yourself in for a hammam. We, of course, did both! 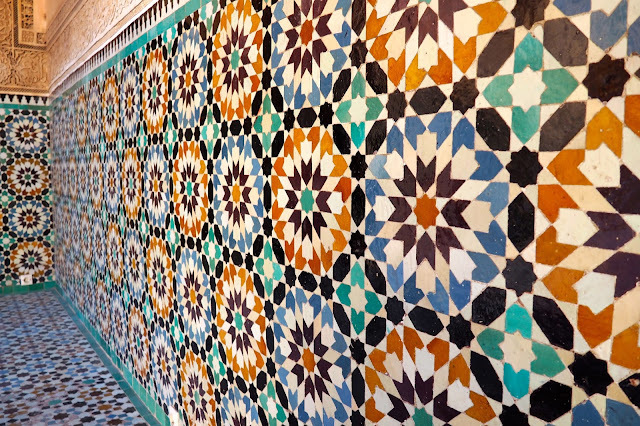 We took a trip to Medina Spa and had the classic hammam treatment (loosely translated as the most vigorous scrub you'll ever have in your life!) and also a massage afterwards. It was bliss! We also sat and soaked in the sun for a few hours a day to make sure we really felt refreshed before heading back to London. While the locals wander around in thick coats in the streets below we found ourselves a little sun spot to lie in and thoroughly enjoy not being cold! I didn't think I would be too fussed about this little museum but I was so wrong. The photos displayed are so beautiful and most were taken about 100 years ago. The real charm to this place however is the roof top cafe. After you've taken in all the photos make sure you nip up to the roof, grab yourself a stool in the sun and order yourself a Moroccan mint tea. Bliss. 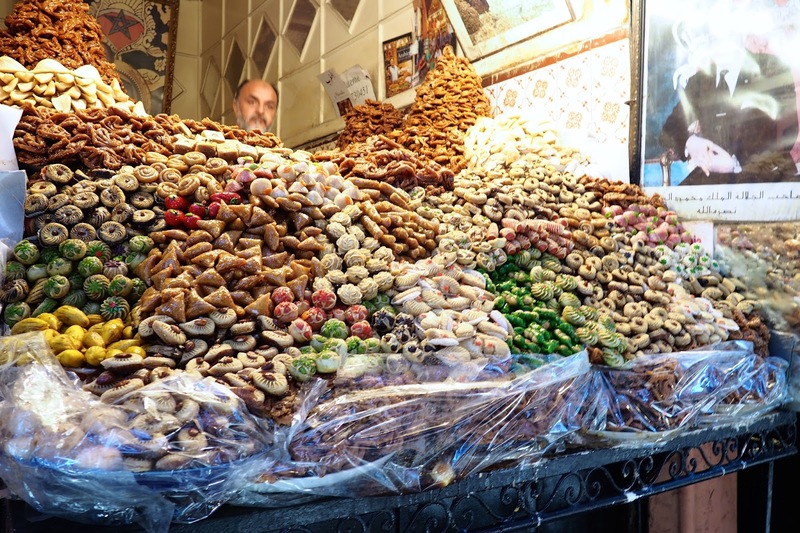 I've never even thought about Morocco, I love visiting markets in all different countries! I feel like you can fully appreciate the culture with the native people who do their daily shop. I could do with some 30p orange juice too! I completely agree, nothing like a market! 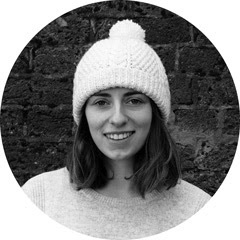 And may I just say that I think your blog name may be the best I've ever seen! Wow, oh my goodness Marrakech is at the top of my to-visit list! These photos are gorgeous, it sounds like you had a fab time! Omg going to take notes from this, we're heading to Marrekesh in a few weeks! Sounds like you had an amazing time! Thanks for sharing!